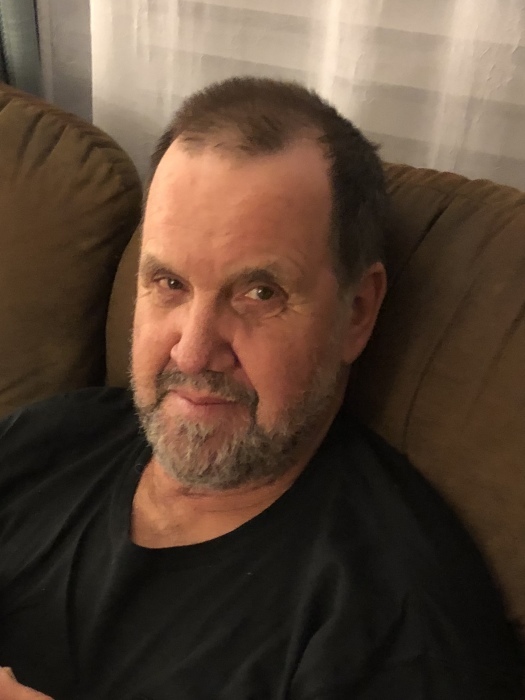 Thomas W. Bauch, 69, died March 7, 2019 at his home near Chetek, WI. Tom was the 4th of 6 children born to Lenard and Frieda Bauch. He grew up and lived most of his adult life in rural Barron County. He was a craftsman and outdoorsman. With the help of friends and family, he built the home and farm where he resided for over 35 years. He enjoyed spending time in the woods camping, canoeing and deer hunting. He spent much of his time in his woodworking shop making furniture and toys that will preserve his memory in many homes. Tom Bauch is survived by his wife April, children Angelene (Neil) and Jacob, granddaughters Thea and Elsie, siblings Gene, Dale (Arloa), Dave, Joy (Ken), and Jon (Julie) and many nieces and nephews. A celebration of his life will be held privately with family and friends.